for all your outdoor & farm needs. Located in Smithfield, Virginia, family-owned Farmers Service Company was founded in 1952 as a small feed & seed business with the local farmers in mind. In June 2013 another family owned company, S. B. 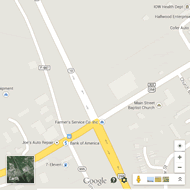 Ready Mix out of Richmond Virginia, acquired Farmers Service Company. Keeping with tradition, Farmers Service Company continues to be a customer oriented business and we look forward to taking care of all or your farming, concrete & landscaping needs. A tradition of excellence since 1952. We are a Southern States dealer and carry a variety of farm supplies, Carhartt gear, Wolverine boots, Stihl power equipment, Hustler lawn equipment and Honda powered generators & pressure washers. 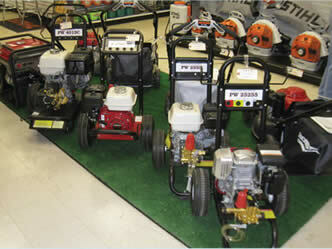 We are happy to service all lawn and power equipment whether it was purchased here or through another dealer. 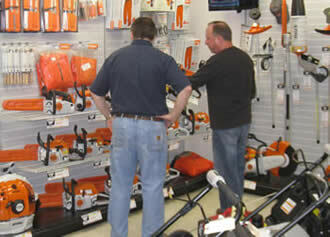 We offer pick up or delivery on any new lawn or power product. New to Farmers Service this year are Eagle Bay concrete pavers and walls. Whether you need a pallet or a piece, we can help you with any size home project. Our concrete service area covers Isle of Wight, Surry, South Hampton, Suffolk, and parts of Chesapeake and Newport News. From gray or brown exposed concrete to stamped & colored concrete we can service all of your concreted needs. Residential of commercial--no job is too big or small! 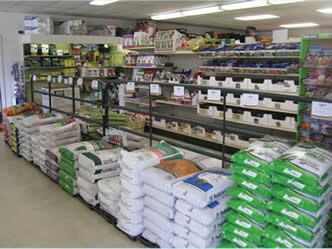 We offer a variety of sand, gravel & mulch in our stone yard. 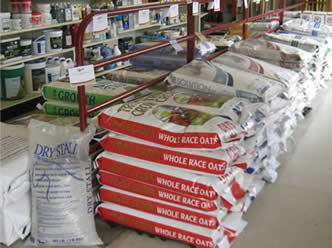 We also carry bagged mulch and topsoil for those smaller home projects. Stop by and check out our NEWLY designed garden center. We stock a variety of seasonal plants, vegetables, and flowers. Customer satisfaction is always in bloom!